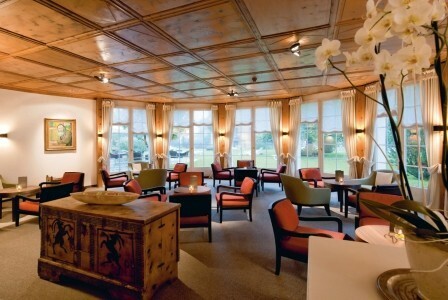 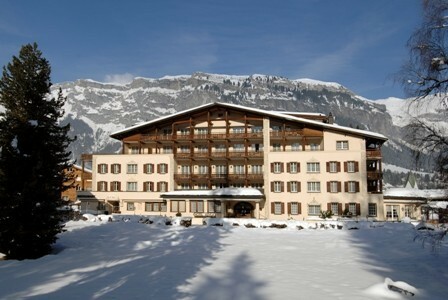 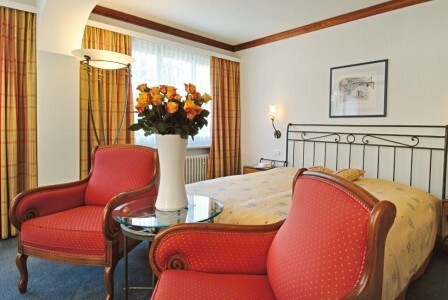 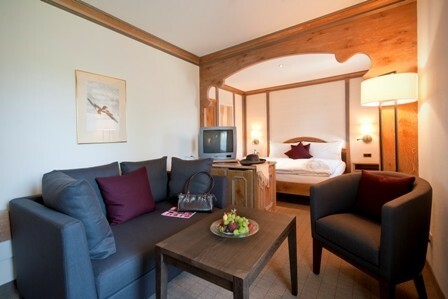 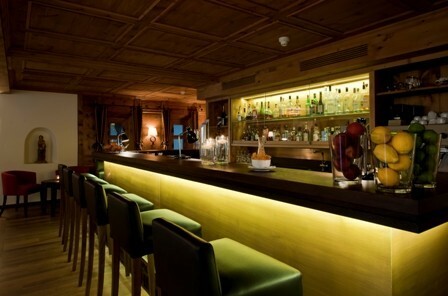 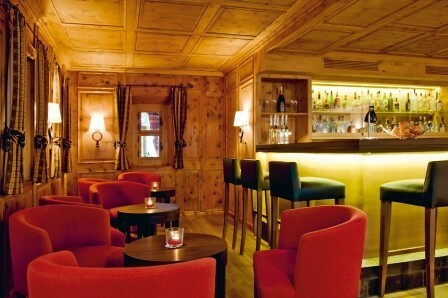 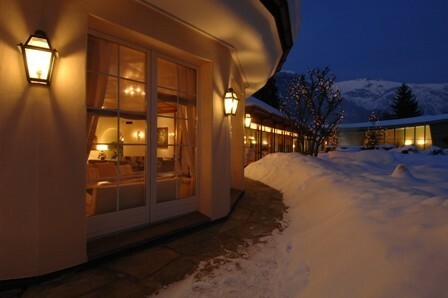 The Hotel Adula is a luxurious yet wonderfully cosy and relaxed 4 star hotel situated in the leafy suburbs of Flims Waldhaus a short (private) shuttle ride away from the lifts. 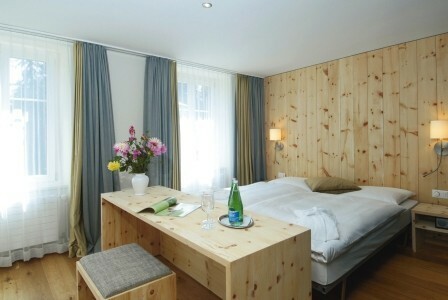 The spacious rooms have been recently refurbished using local Arven wood and exude warmth and charm. 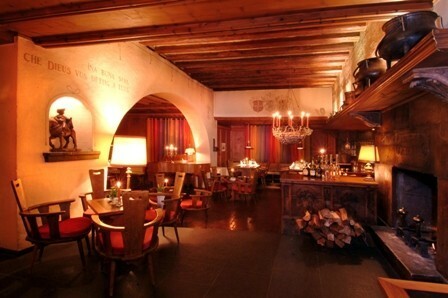 The Adula's public areas are particularly enticing, with deep comfy sofas and a roaring log fire. 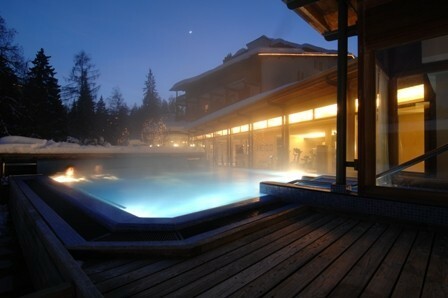 Guests can also take advantage of one of the region's finest spas in which one of the highlights is the outdoor jacuzzi. 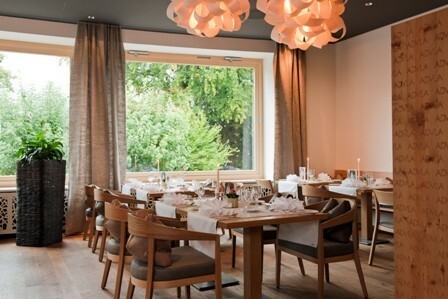 There are also two à la carte restaurants, one serving gourmet French cuisine, the other serving regional Swiss specialities (where guests on half board are given a 25CHF per person credit). 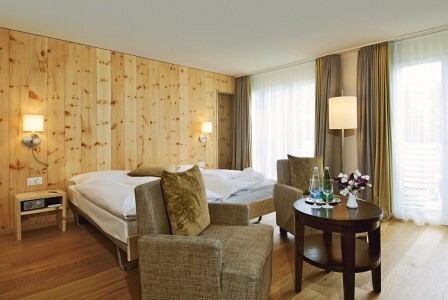 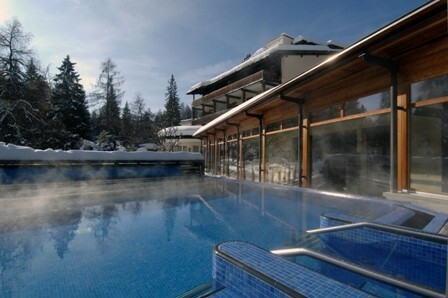 Hotel Adula is in a quiet residential suburb of Flims Waldhaus, a short courtesy shuttle ride from Flims centre and the lifts.